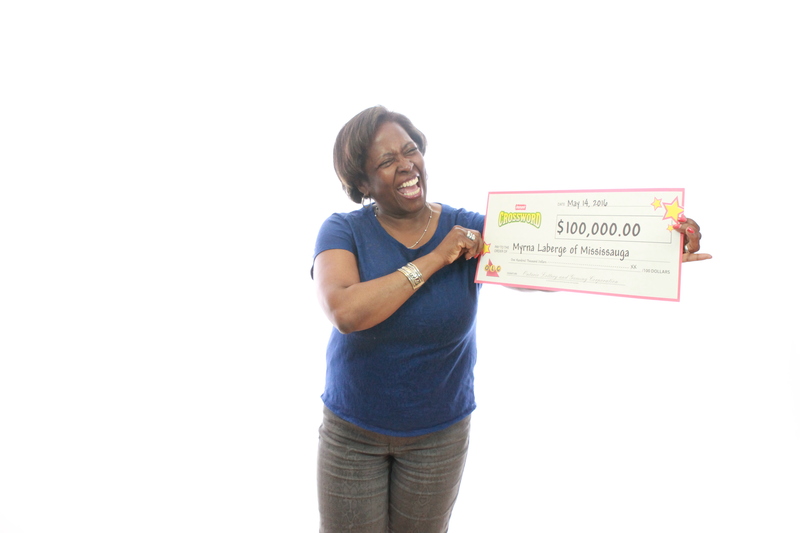 A malfunctioning car window has a Mississauga woman celebrating a $100,000 lottery win. “It was a strange sequence of events,” said Myrna Laberge, 61, while at the OLG Prize Centre in Toronto where she picked up her winnings. While inside, she spotted a Crossword Tripler ticket and bought it. Later that evening, Laberge scratched the ticket. She scanned the ticket the next day, realizing she’s a winner. Laberge said she’s planning to share a portion of her windfall with her sons and pay for her grandmother’s long-term care. Home renovations are also in the mix. The winning ticket was purchased at a Shell gas stationin Mississauga on Winston Churchill Blvd.